Apple Cider Vinegar is an all-natural substance derived from the acetous fermentation of sweet apple cider. The apple is an excellent source of many vitamins and minerals, and these nutrients are also present in Apple Cider Vinegar. 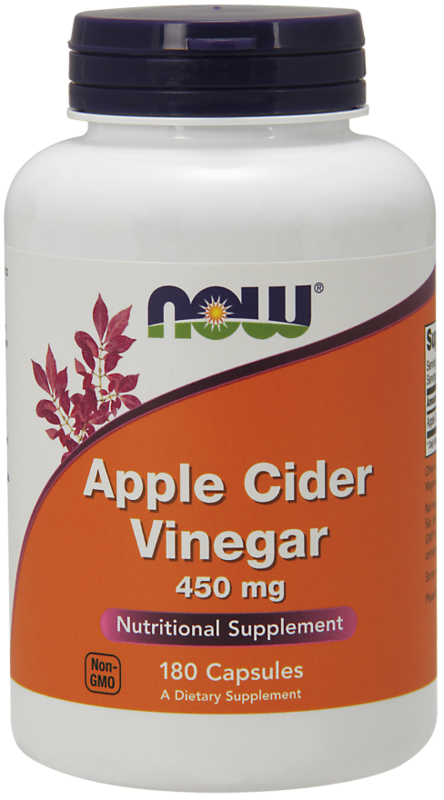 Get your "apple a day" every day with Now Apple Cider Vinegar capsules. 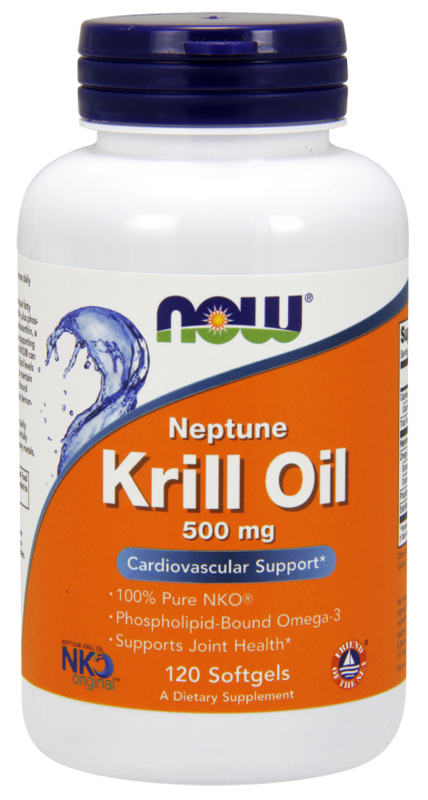 As a dietary supplement, take 1-2 capsules up to 3 times daily with meals as needed, or as directed by your healthcare practitioner. Q.What is apple cider vinegar? A.Apple cider vinegar is fermented juice from crushed apples. Like apple juice, it probably contains some pectin; vitamins B1, B2, and B6; biotin; folic acid; niacin; pantothenic acid; and vitamin C. It also contains small amounts of the minerals sodium, phosphorous, potassium, calcium, iron, and magnesium. Apple cider vinegar can also contain significant quantities of acetic acid and citric acid. Q.What are active constituents present in apple cider vinegar? Flavonoids are antioxidants found in apples and also in the cider. 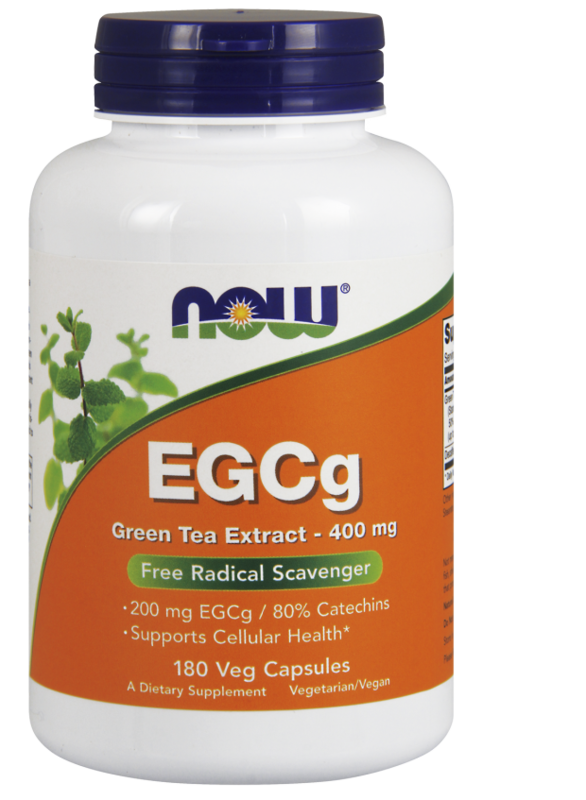 Antioxidants help cells fight against free radical damage. 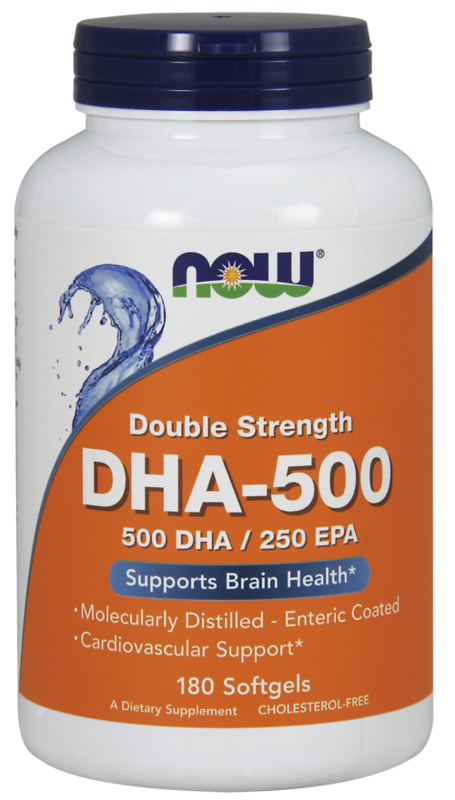 Free radicals can occur naturally in the body or come from an environmental source, such as sunlight. Antioxidants, such as flavonoids, can neutralize free radicals before they have a chance to do damage. Flavonoids may also help fight chronic illness, such as cancer and heart disease. Silvina Lotito, P.h.D from the Linus Pauling Institute points out that the antioxidants found in apples and apple products can reduce risk of type 2 diabetes and thrombotic stroke. Q.What are healthy benefits of apple cider vinegar? Q.What should be precautions to be taken if I have diabetes? Q.Is apple cider vinegar helps in weight loss? A.Drinking apple cider vinegar for weight loss isn't likely to be effective. The apple cider vinegar diet claim that drinking a small amount of apple cider vinegar before meals or taking an apple cider vinegar supplement helps curb appetite and burn fat. However, there's little scientific support for these claims.Although occasional use of apple cider vinegar is safe for most people but it may cause problem like Apple cider vinegar is highly acidic. It may irritate throat if drink it often or in large amounts.